With this, Malta becomes one of the first governments to show that they recognize the potential of blockchain technology. There are other countries that showed interest, but most are in the stage of researching. Malta gets to joins the pioneers of blockchain from Omnitude. And from the tweet message it seems that Malta is planning to expand the collaboration once the public transportation project goes well. 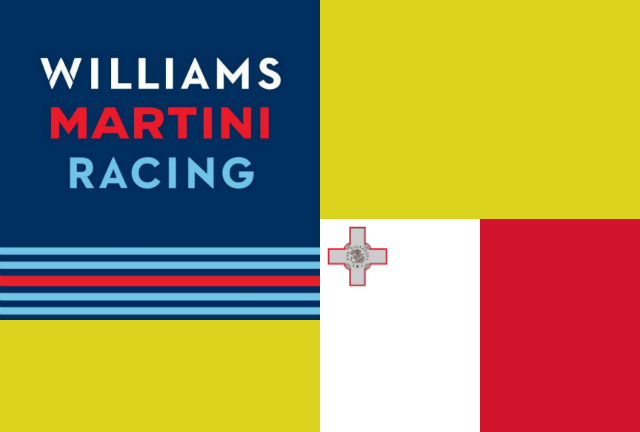 About the F1 partnership, confirmation is already on Williams Martini Racing official website. You can check this here: http://www.williamsf1.com/racing/about/our%20partners/omnitude. With this, Omnitude joins names such as Rexona, Symantec and Pirelli as F1 Williams partner. May was definitely a productive month for Omnitude as they signed this partnerships. 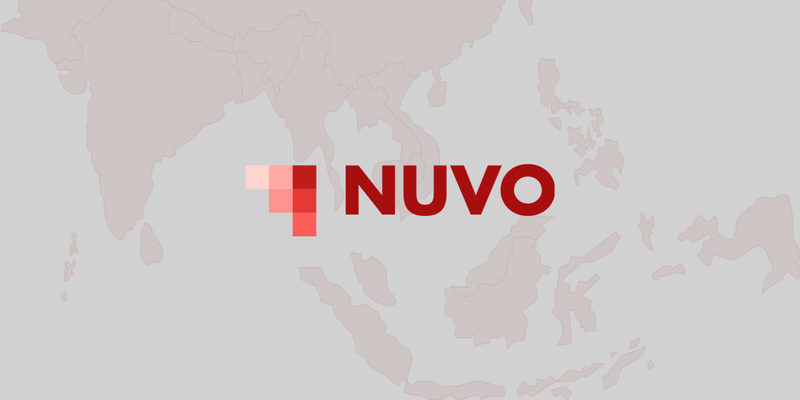 ICO is closing on 31 May. Now I am looking forward for the launch of their 'master nodes'. Until then, below are the project main links.